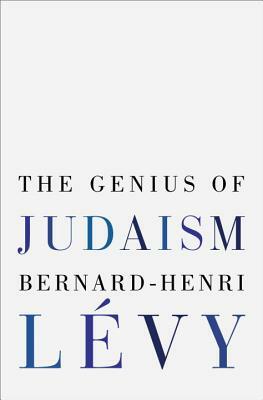 Bernard-Henri Lévy is a philosopher, journalist, activist, and filmmaker. Among his dozens of books are American Vertigo, Barbarism with a Human Face, and Who Killed Daniel Pearl? His writing has appeared in a wide range of publications throughout Europe and the United States. His films include the documentaries Bosna! and A Day in the Death of Sarajevo. Lévy is co-founder of the antiracist group SOS Racisme and has served on diplomatic missions for the French government.